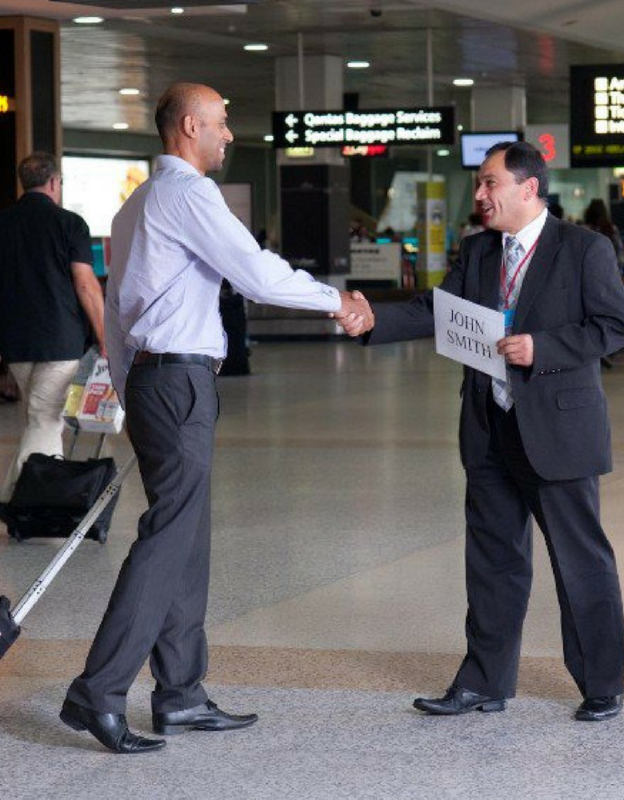 On arrival your clients will be met – their names prominently displayed on a personalized welcome board. 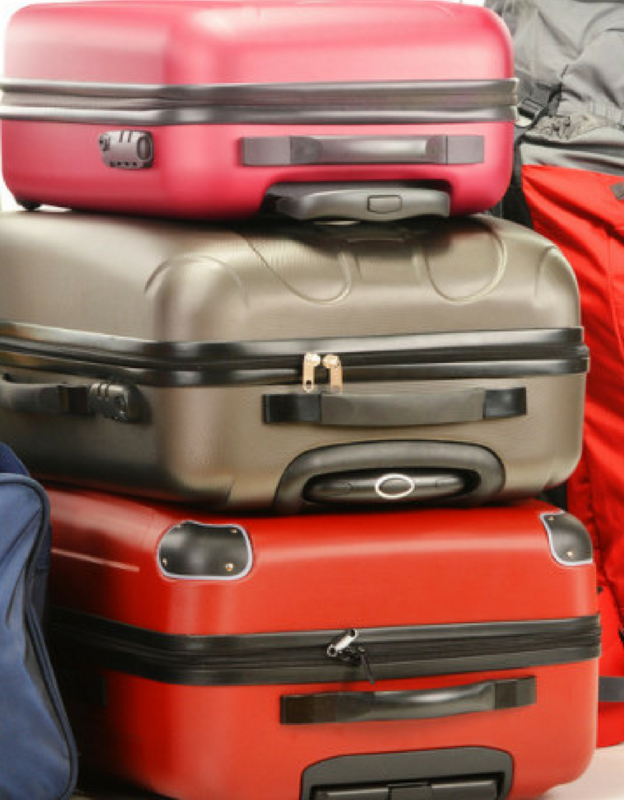 We offer baggage storage to clients arriving at OR Tambo International Airport. Tour with Ease (Pty) Ltd offers operational assistance to local and international tour operators such as assistance with hotel and restaurant.